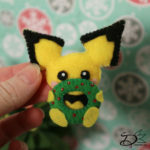 My second year of doing Blogmas! 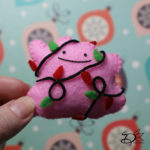 (last year I called it Christmas Countdown xD) But Blogmas sounds way more fun! 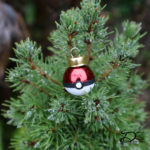 For this years theme I chose Pokémon! 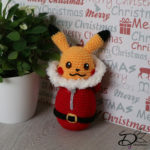 (it almost was Harry Potter themed tho, maybe next year) I hope you’ll like this theme, and many of you will remake my creations! Maybe as a gift or to decorate your own place! 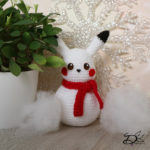 I love to see them as well, use the #DelinleaBlogmas2018DIY or #DelinleaDIY on twitter or Instagram. 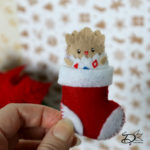 At this page you can find all DIYs together, simply click the image or the word ‘day’ to go to the blog post of choise! Have fun! 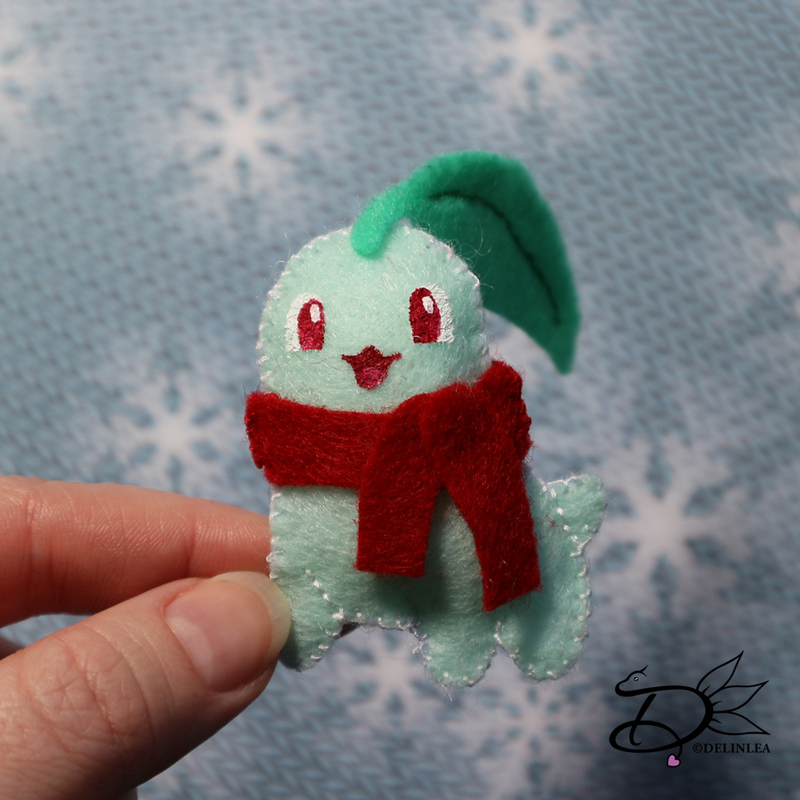 and Merry Chirstmas! 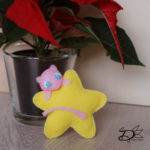 Mew with Star, Felt Ornament. 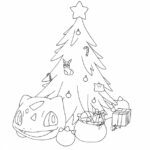 Bulbasaur Christmas Tree, Coloring Picture.